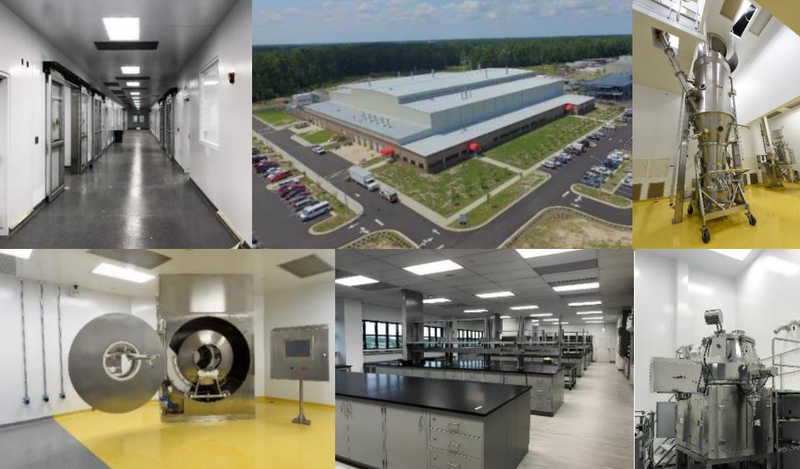 Australian-listed pharmaceutical company Mayne Pharma has officially opened its new oral solid-dose commercial manufacturing facility in Greenville, North Carolina, USA. According to the company media statement, the $80 million, state-of-the-art facility was custom-designed and built from the ground up to meet or exceed the quality and safety standards of regulatory authorities. Mayne Pharma’s CEO Scott Richards the new plant will more quadruple the company’s capacity to manufacture oral solid-dose pharmaceuticals in the US while also introducing new capability to manufacture modified-release bead/pellet products. “This new Greenville facility will greatly enhance our internal capacity and capability to support the mid- to long-term growth potential we see for our business and allows us to manufacture in the United States advanced drug-delivery technologies that until today were only available in our Australian facility,” Mr Richards noted. He said a key highlight of this expansion was Mayne Pharma’s commercial-scale, solvent-based, fluid-bed processing and film coating — a first for its operations in the US. According to him, the new facility enables Mayne Pharma to triple its fluid-bed processing capacity globally. “In the next few years, Mayne Pharma expects to introduce more than 20 products and double its manufacturing volumes in the Greenville site, driven by the pipeline of products under development, the transfer in-house of several products currently manufactured by third parties, and by providing our Metrics Contract Services clients with commercial contract manufacturing services,” Mr Richards concluded.